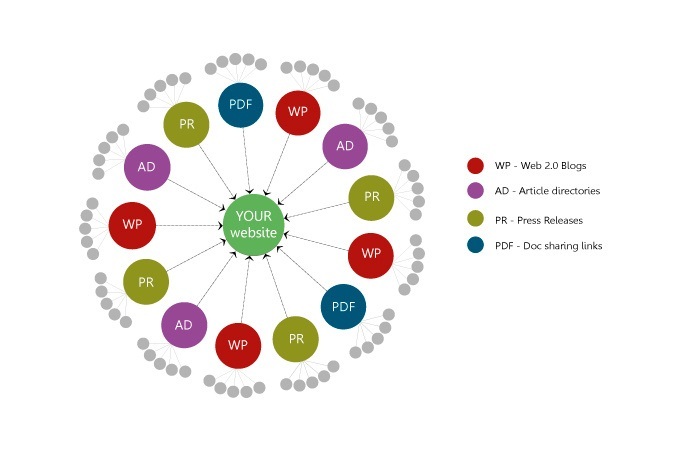 This Contextual Link Wheel is a very strong strategy to promote your site. If you need to increase your visibility on search engines and the traffic on your site, choose our gig! All link will be dofollow! *To get it done, we use everywhere our registered accounts. In case you want to obtain a unique account, you need to order an EXTRA.